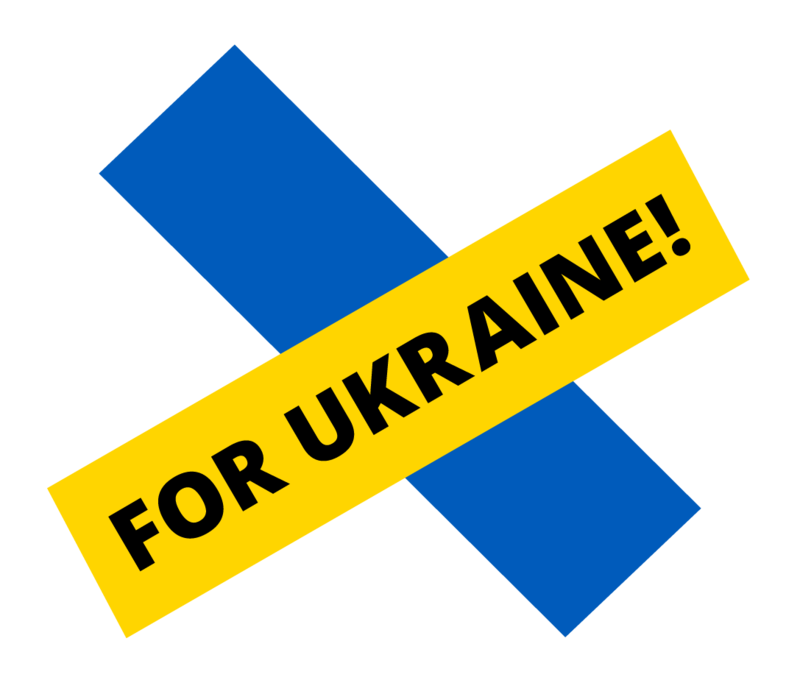 Sponsors and donors | For Ukraine! You can be here as well! With the title of top contributor, we acclaim private individuals who have made a contribution of at least 100 euros, and enterprises that have contributed at least 1000 euros.